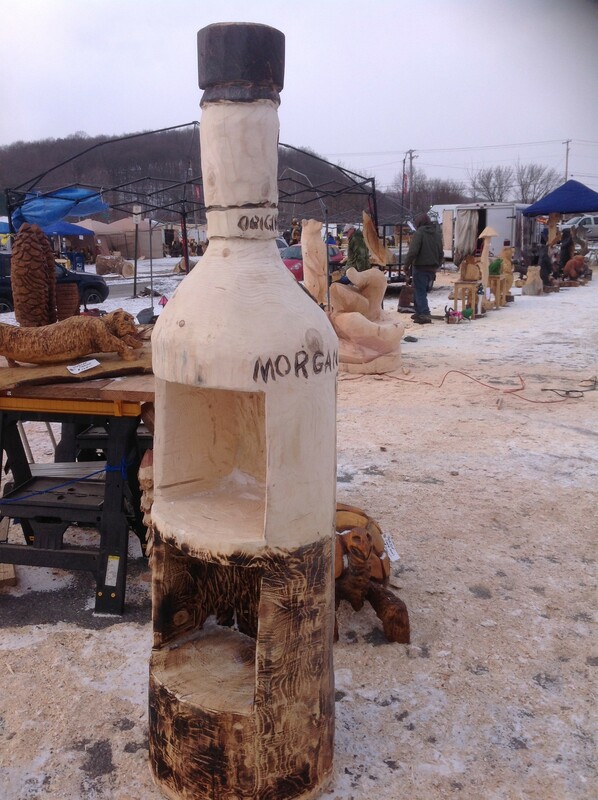 Attended the 15th Annual Ridgway Chainsaw Carvers Rendezvous in February. 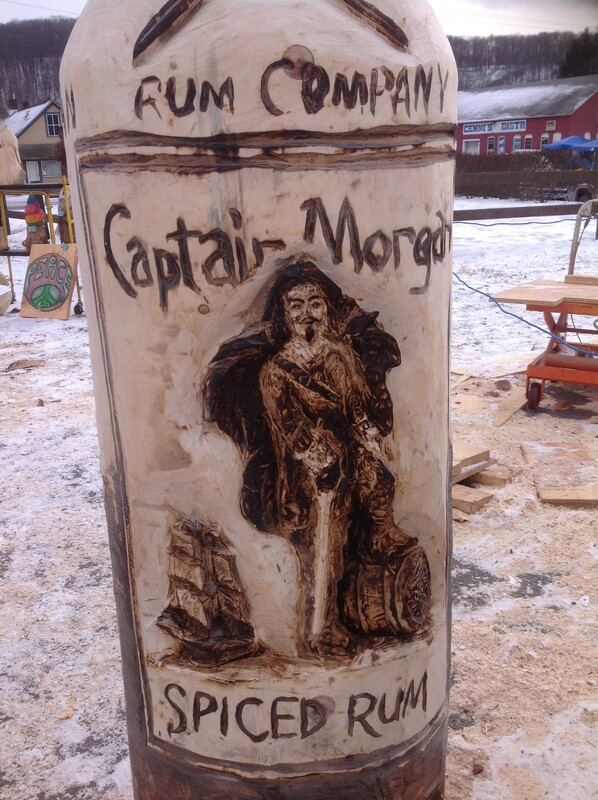 During the week, enjoyed carving with 200 carvers from around the world, attending seminars, and completed a 6.5 ft Captain Morgan Spiced Rum bottle. Yes, it was cold. 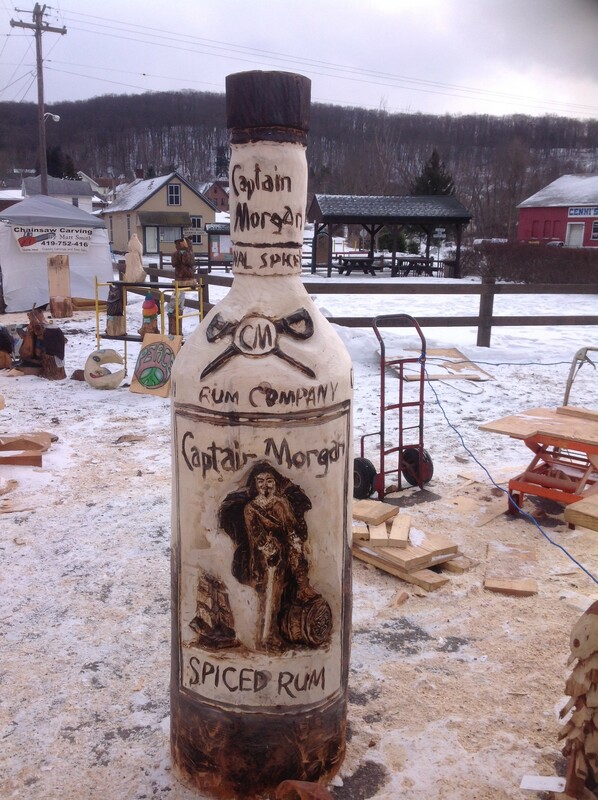 The Captain Morgan bottle was purchased by the Benezette Hotel, Benezette, PA at the Ridgway Rendezvous end of show auction. Check out the new home for Captain Morgan. 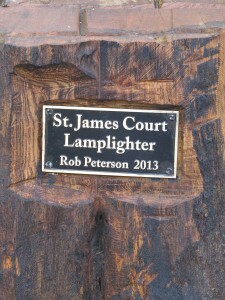 I have just completed a 70 hour project for the St. James Court Homeowners Association (HOA). 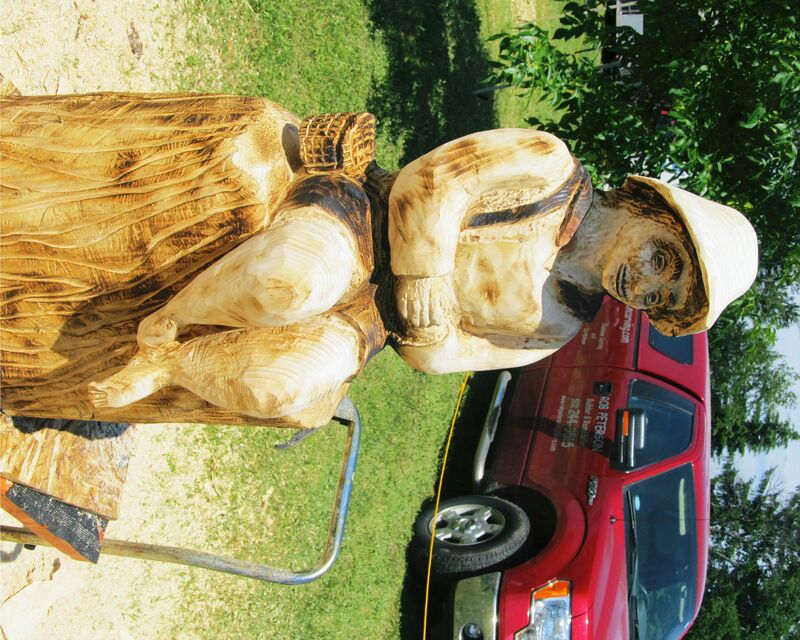 I was given the commission to turn a 15′ tall 100 year + old oak stump into a carving. After making a presentation to the HOA complete with my idea and drawings for a Victorian lamplighter and gas lamp I was awarded the job. In addition to the 70 hours of on site work I produced a half size sculpture to practice and work out some design features. 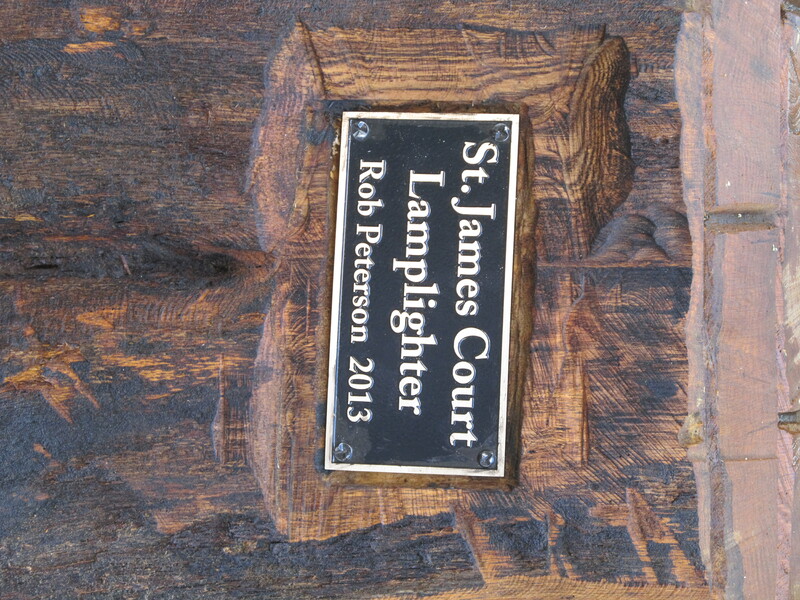 I am very grateful for this opportunity to complete a project in such a highly visible area. 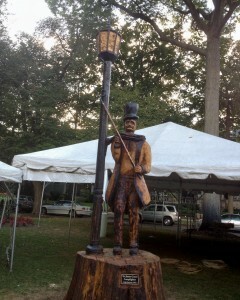 Thousands are viewing the carving now during the St. James Court Art Festival. 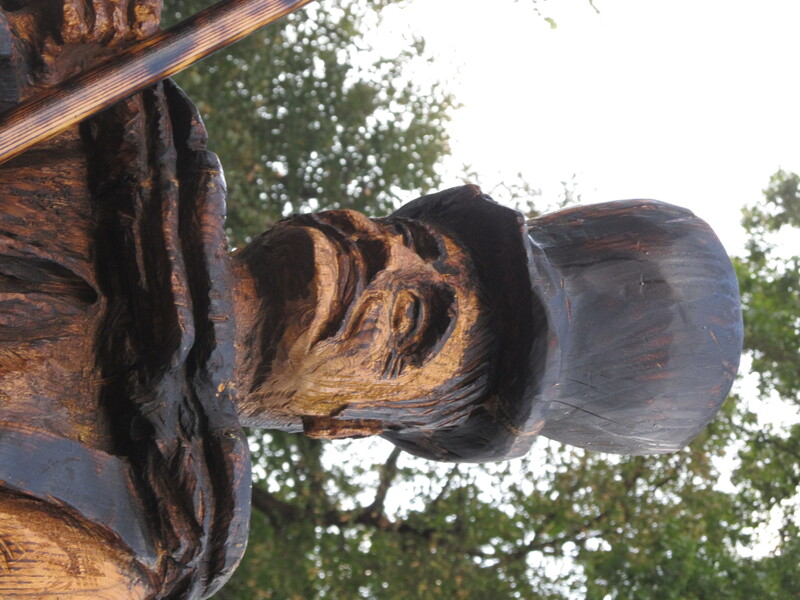 Regular tours are conducted in the area due to the wonderful Victorian homes in the area. This was a very special experience and the reviews have been good. 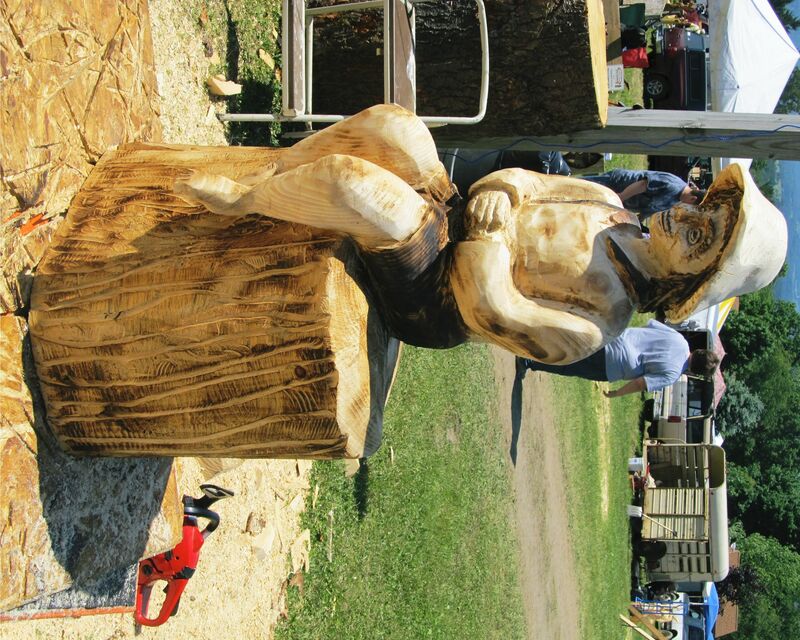 In late June of 2013 I participated in the National Road Chainsaw Carving Festival in Addison, PA. 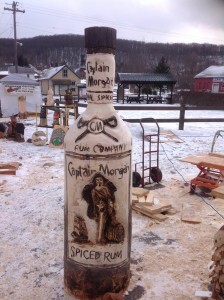 This festival is held in the mountains near Ohiopyle and Youghiogheny Lake. 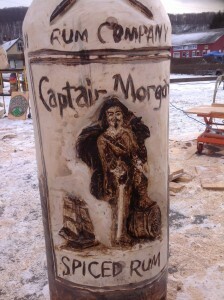 The town is small, but the people really go all out to make the carvers feel welcome. I was joined by my wife Sharon, daughter Marie, brother and sister-in-law Terry and Diana at a rental home on the banks of the Youghiogheny River. 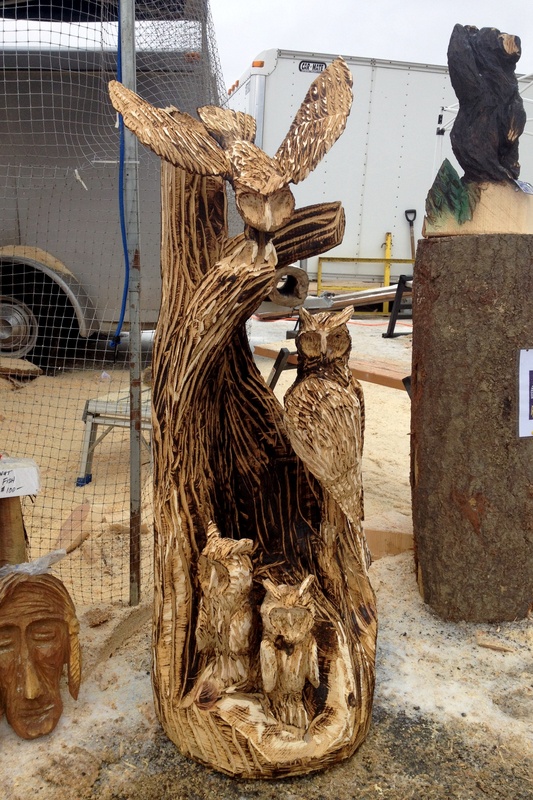 I was able to carve an owl family and a commission piece (see picture) for a family whose removed tree was used in the festival. 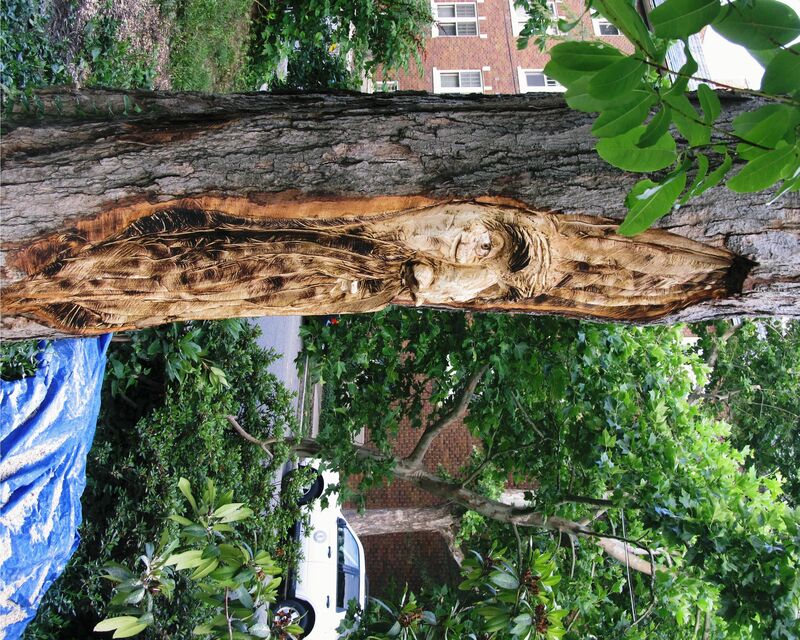 I happened to select their tree and offered to carve for them. They wanted a boy fishing (Huck Finn style). The 50/50 auction at the end of the show was a great opportunity to pick up carvings at great prices. 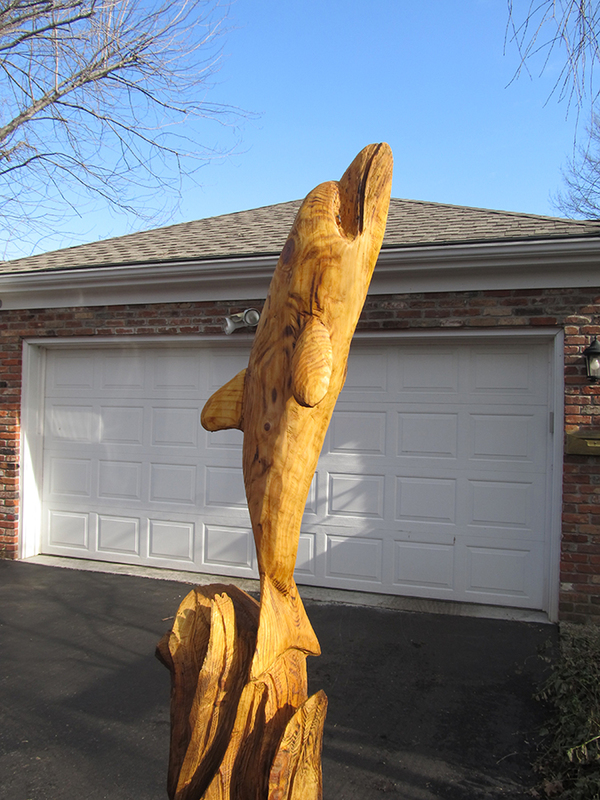 Not as profitable for the carvers , but I had the commission and sold 4 carvings to the owners of a seafood restautant in Maryland en route to NJ. 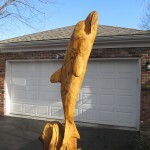 I sold 4 more carvings in NJ while visiting my Mother and sister Susan and her husband Joe. 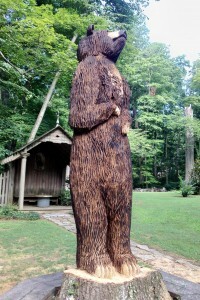 This past spring, summer and on into fall have been busy months for me and my family. I was able to carve an 8′ tall bear for a local family here in Louisville. The setting is just magnificent. 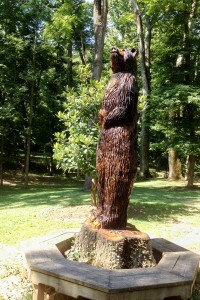 The family has 8 acres and looks out over a stream to the new bear. 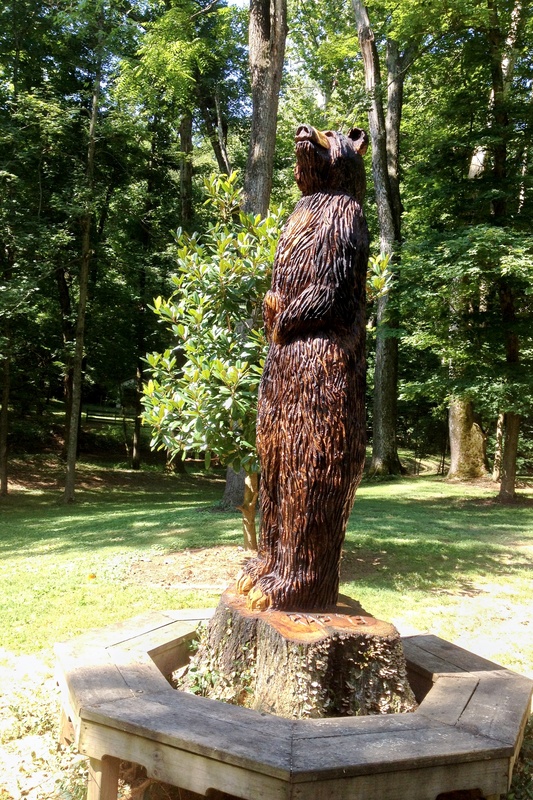 They had lost a lovely oak tree and wanted to turn it into a bear sculpture. The photo will give you an idea of just how nice a setting this is. 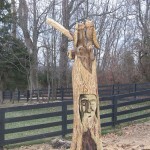 This summer I carved a stump in the Louisville Highlands area. 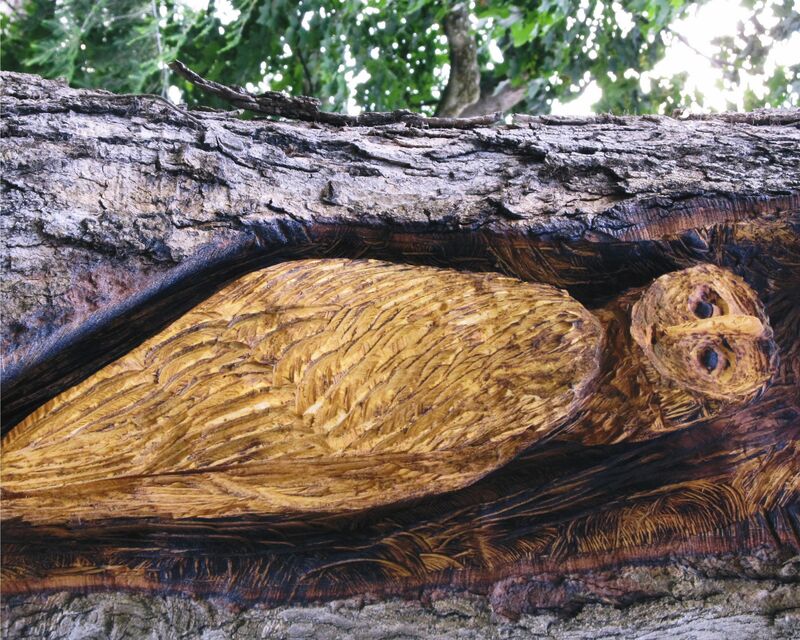 The owners wanted an owl on one side of the tree and a mountain man/Lord of the Rings Gandolf creature on the other. 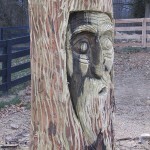 This carving can be seen at 2201 Bonneycastle Ave. 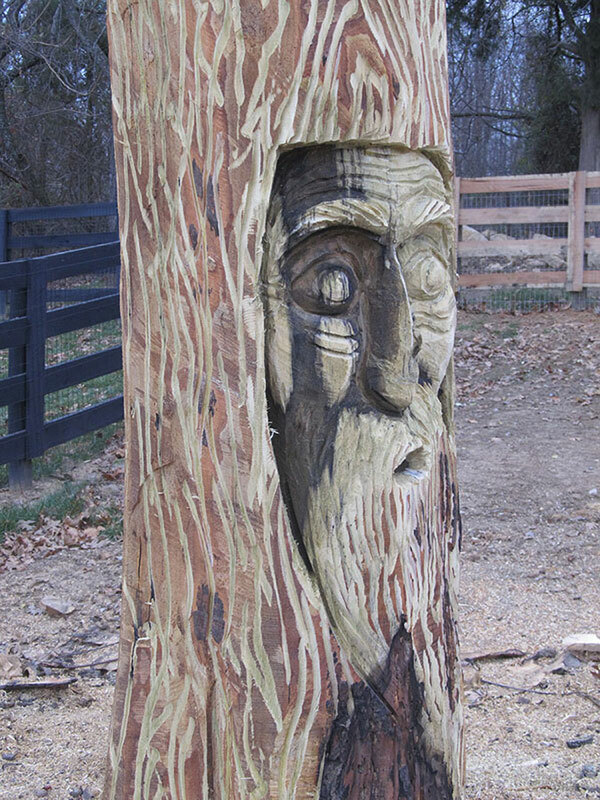 This was a week of carvers from around the world to explore, learn and develop new techniques. 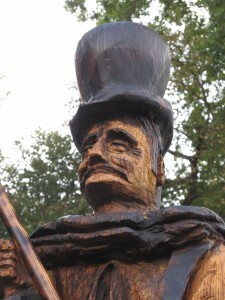 After the show, carvings were displayed for auction. I leave for Ridgway, PA for the Chainsaw Carving Rendezvous Feb 15th. 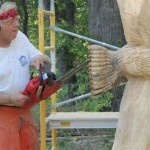 This will be a week-long event with seminars and carving sessions. 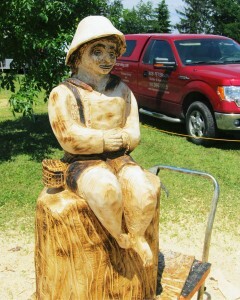 Over 200 carvers from around the world will attend. 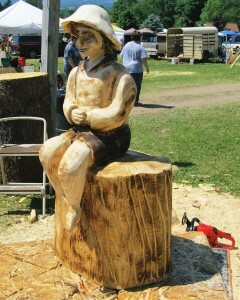 It is a great opportunity to learn and have a lot of fun just carving. 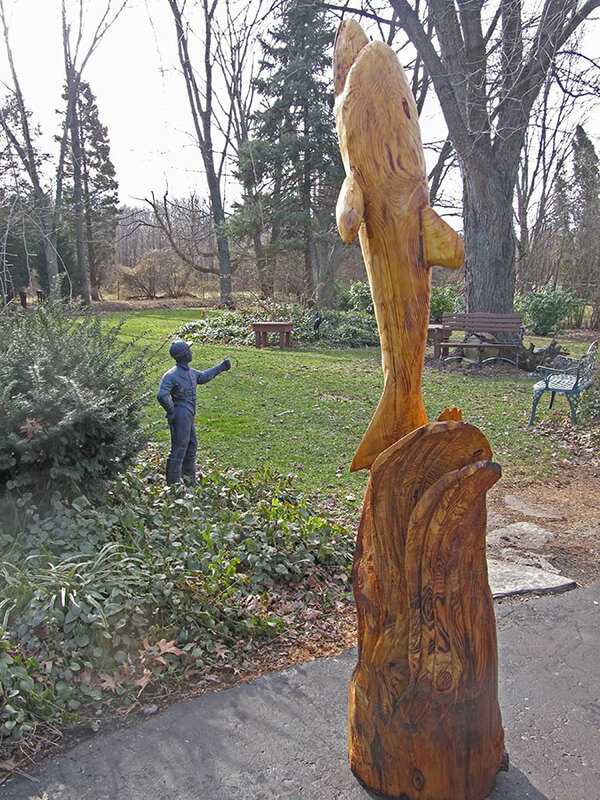 There is a public auction of over 200 carvings on Saturday, Feb. 23rd at noon. Learn more! 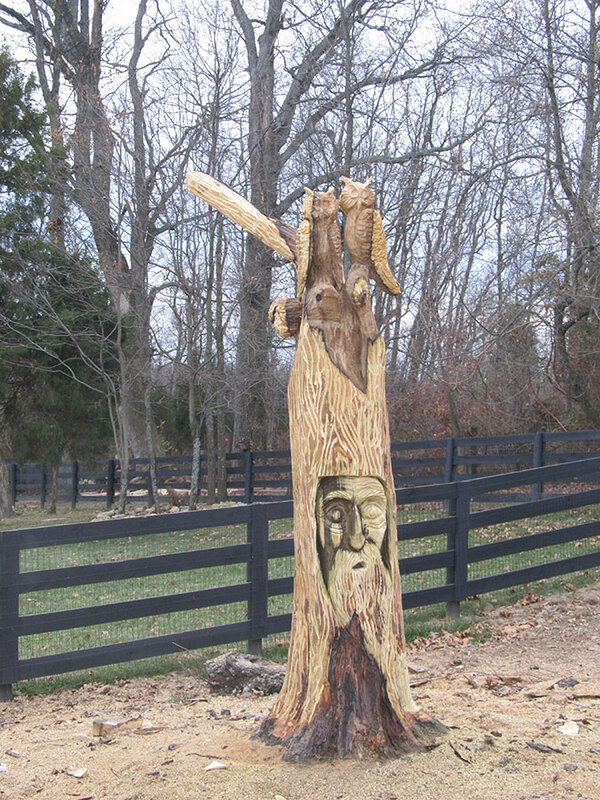 A lovely addition to a backyard garden, this was a piece for Keb from Keb’s Tree Service who supplies most of my logs and sharpens my chains. If anyone needs trees removed he is an expert in this field. He is fully insured and I recommend him highly. 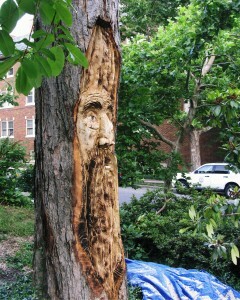 He can leave a stump or log for me to turn into a work of art. 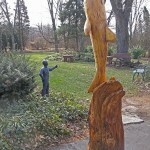 Finding a tree stump, whether it be for a customer or walking through the woods, I can picture what I can do by observing the tree. 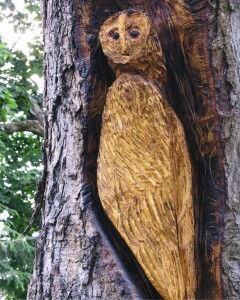 In this picture, I discovered an Old Man’s face and then looking up I saw two Owls waiting for flight. 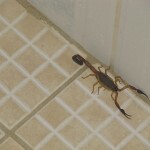 Had a wonderful trip to Honduras. 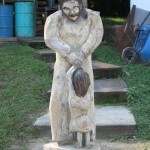 Worked on a new girls’ home for the Children’s center doing drywall work and carved a Jesus and child for the center. 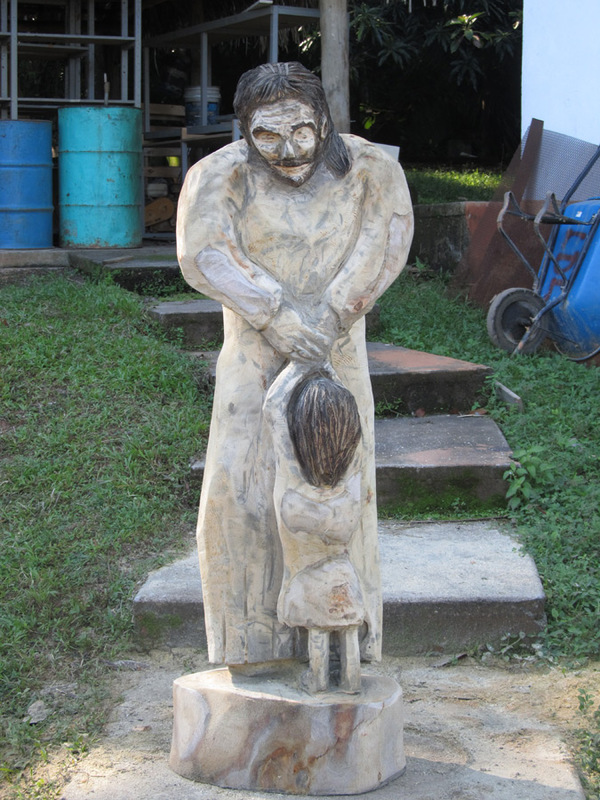 We administered to kids’ health needs and served food at the dump in La Ceiba, and shared many devotions and testimonies. I witnessed with a surviving daughter (Martine) of the family that was murdered last year. She is the cook for the children’s center. Martine would have been there with the family during the attack but was in the hospital having a c-section. It was a very moving moment, when she realized that I was the one that was with her sisters and mother just 2 days prior to this tragedy. Please continue to pray for healing for her and her father and other family survivors. She lost her 2 sisters, her mother and nephew. We visited the Mayan ruins at Copan, Honduras before coming home. 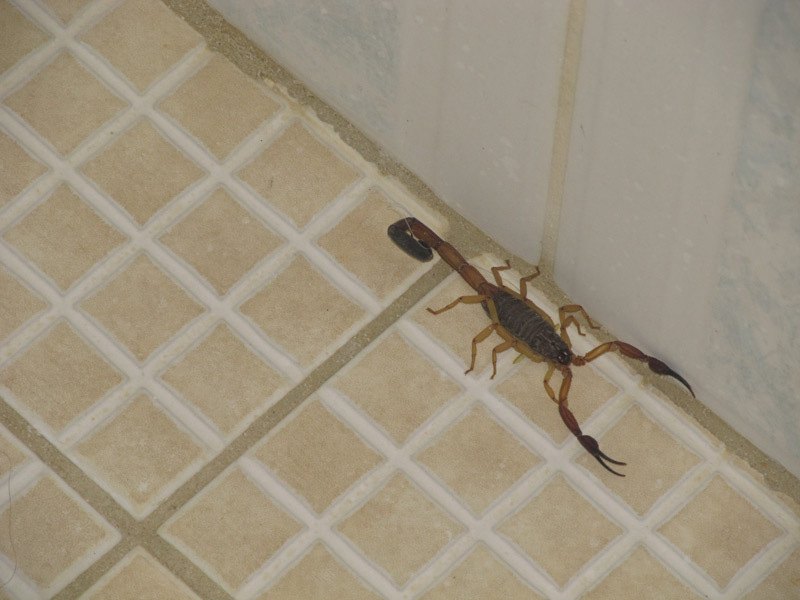 I have attached a photo of the Honduran carving and a scorpion found in my shower one morning. 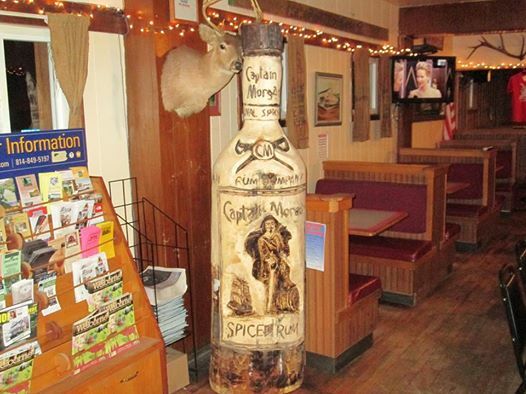 No carving saws available.